Disgraced Doctor Andrew Wakefield was only one of about a dozen scientists that wrote the original“discredited” research paper that implicated the MMR vaccine in autism. The paper never conclusively said the MMR (measles, mumps, rubella) vaccine caused autism, and that the single vaccines did not show this correlation. He never spoke out against vaccination, but was the only one of the researchers that would not back down under industry pressure. The industry was so against what was written, that they promptly withdrew the single vaccines for measles, mumps, and rubella. Andrew Wakefield has painstakingly put together a movie that chronicles the 2004 “cooking of the books” by the CDC, that gave a fraudulent study of the statistics, as revealed by CDC whistleblower William Thompson. Something is clearly wrong where about 1 in 45 children are receiving autism diagnoses, that’s about one million children a year, and we are worried sick about 644 cases of measles in the year 2014. The entire city of Flint Michigan has been poisoned by lead. There are 100,000 people living in Flint Michigan that cannot drink their municipal water because of high lead levels. Every time they take a shower or bath, they are bathing in lead contaminated water. To date the federal government has offered Flint Michigan five million dollars. How much has the U.S. federal government donated to pharmaceutical companies to study the Zika virus, a virus that is NOT currently carried by any mosquito in the United States? $0 for mentioning autism and MMR, and have your license revoked. $5,000,000 for 100,000 people currently poisoned by lead. $1,800,000,000 for pharmaceutical companies to study the non-existent Zika threat. 1. 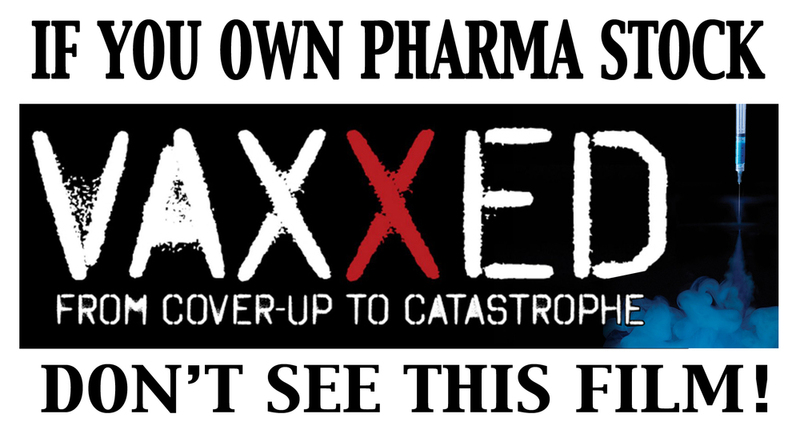 Ask our congress to subpoena Dr. William Thompson and investigate the CDC fraud. 2. Ask Congress to repeal the 1986 National Childhood Vaccine Injury Act ad hold manufacturers liable for injury caused by their vaccines. 3. That the single measles, mumps, and rubella vaccines be made available immediately.